We live in a world where our security is constantly compromised. If you’re a user of the Internet, be sure that your Google searches, your Facebook communications, and your emails are recorded somewhere. This might not be a problem – especially if you’re not doing anything suspicious or illegal – but there’s still a degree of comfort that comes from knowing that your data is kept safe. The most obvious choice for this is the Tor browser, revered for being the simplest way to encrypt your online activity. Tor helps to send your data through a number of different IP addresses, making it very difficult for anyone to track your identity back to your actual IP address. Another important thing that you can do is use a proxy. These are especially effective when combined with an online browsing service like Tor. A proxy also obscures your IP address, and can be useful for obscuring the entry node that is still visible for people using Tor. By obscuring this entry node it becomes nearly impossible to track you back to your source. 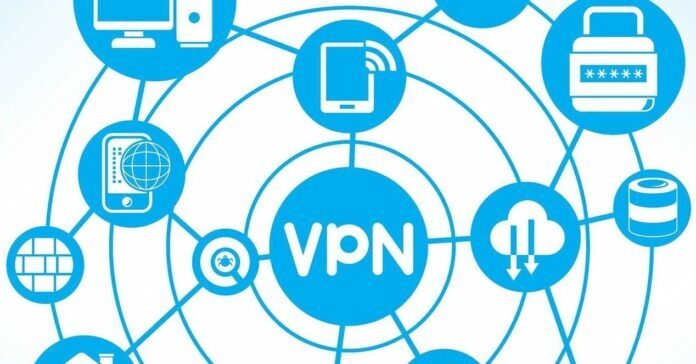 A VPN protects your anonymity by encrypting your internet connection. Many people turn to VPN services for online privacy because the set up is fairly simple. However, there is a concern that some VPN’s can access your online movements. Therefore, it is very important to find a safe and trustworthy VPN company. If you’re making online purchases it can be a good idea to use a CryptoCurrency like Bitcoin. These currencies run on a decentralized network that keeps your transactions anonymous. You can use Bitcoin to pay for many online services, especially those that run on the Dark Web. Many internet service providers allow you to encrypt the data that comes through your router. There are many different forms of encryption that are available to common internet users, but WPA2 is generally revered as being one of the more effective. 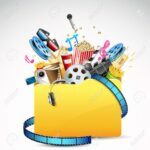 Articles published in the Entertainment category are related to entertainment news from around the world sent to IFP through wire services. The contents of the articles in this category do not necessarily represent the IFP's stances.